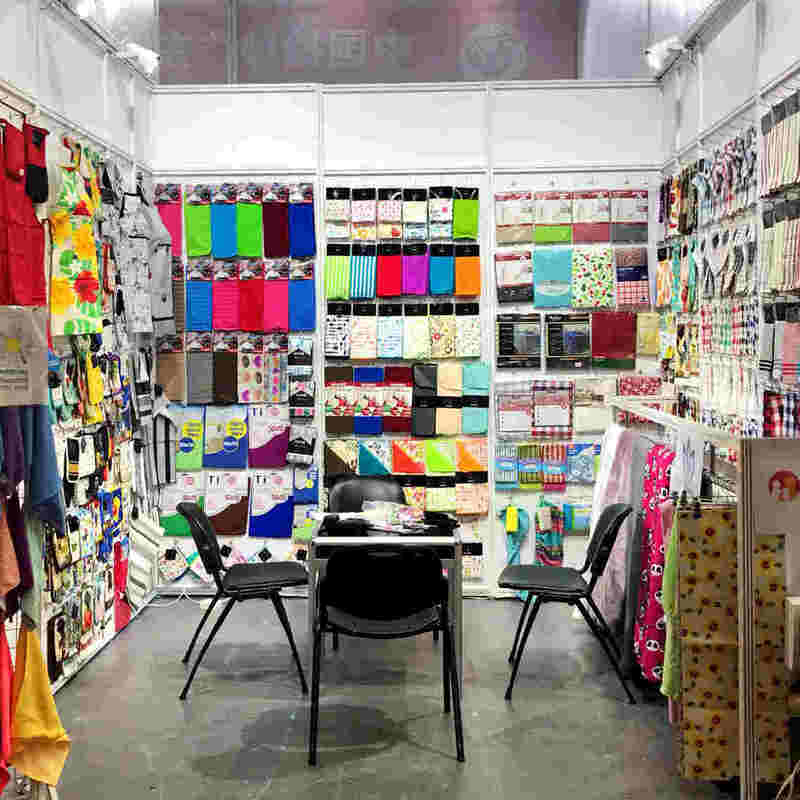 Excellent Group (GaoYang Excellent Textile Manufacturing Co., Ltd) , was founded in 2001,which is located in Gaoyang County, which is china 'biggest towel manufacturing base’. 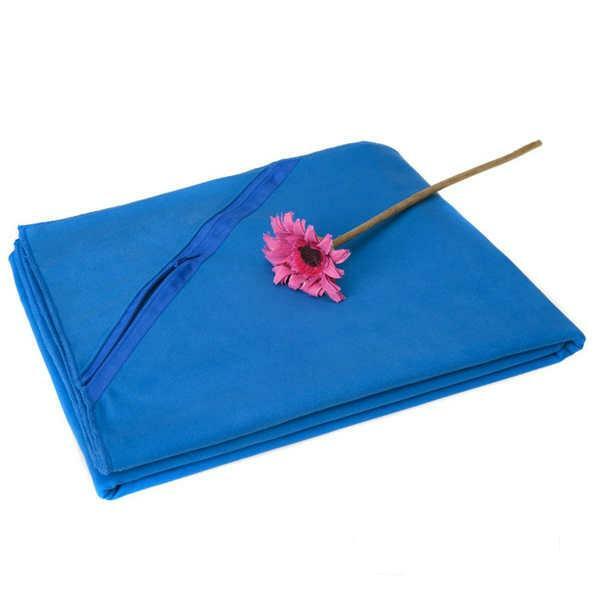 Our factory is a professional microfiber towel manufacturer with more than 15 year’s experience , we have 4 factories which ensure our clients promising quality and lead time promptly.Our products include microfiber cleaning cloth,microfiber beach towel,microfiber hair towel,microfiber bath towel,face and hand towel,hair towel,microfiber travel towel,microfiber sport towels,baby towels,car towel,kitchen towel,hotel towel and so on. 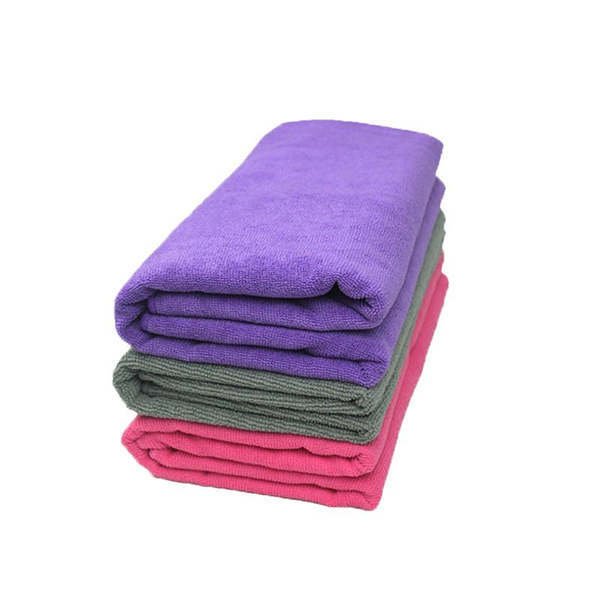 China Best Microfiber Towels Manufacture - We can supply all types of microfiber towels, the main product including microfiber cleaning towel, microfiber drying towel,microfiber towels for cars,microfiber hair towel,microfiber sport towel,microfiber cleaning cloths,Resaonal Price, Pretty Quality. 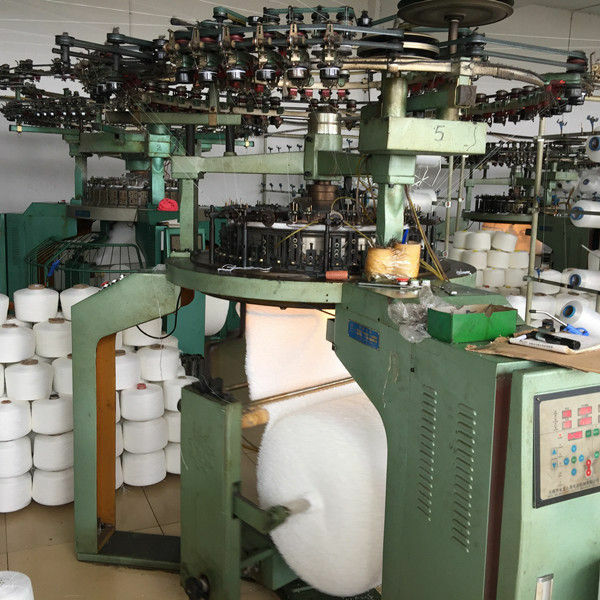 A kind of man-made fiber contains polyamide and polyester. Polyamide: the absorbing and quick drying fiber. Polyester: the scrubbing and cleaning fiber. 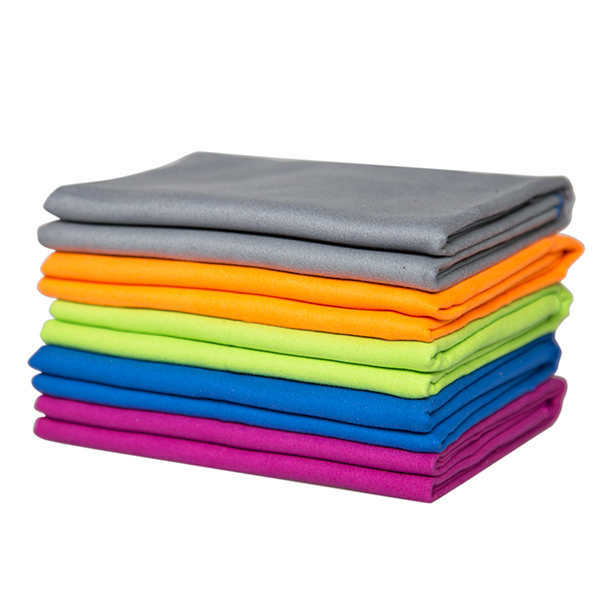 Each square inch in a microfiber product contains approx. 90,000 microfibers. Hold up to 7 times than its weight in dirt, oil and liquid. 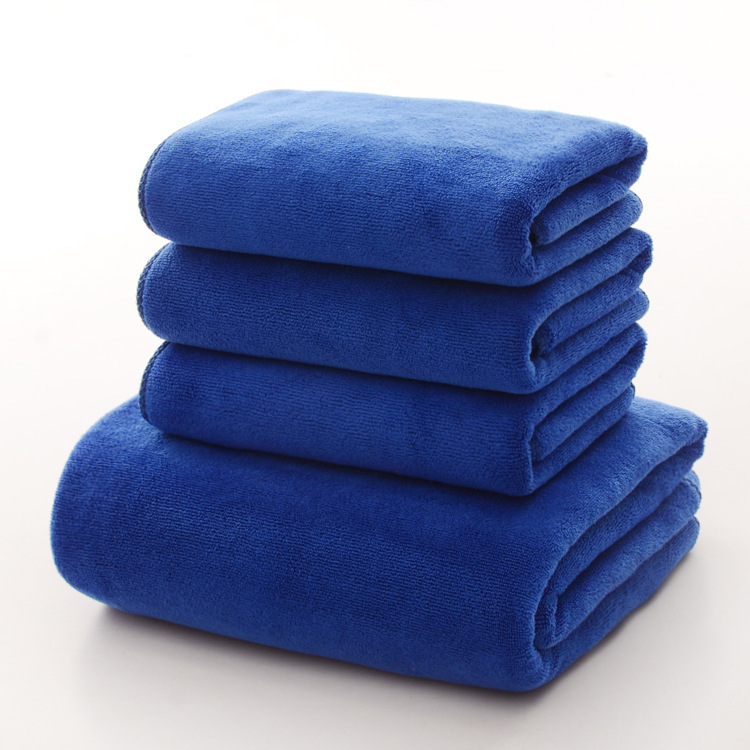 Microfiber is light weight, super water absorption, lint free, eco-friendly and at the same time, economic. Less cost than cotton but more efficient. The ideal material for cleaning、bath and outdoor. 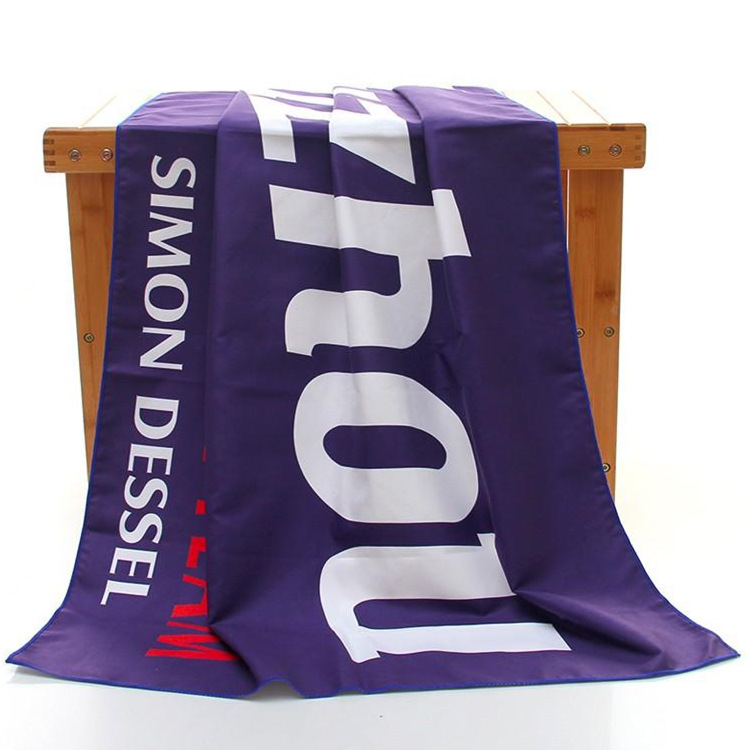 Much Lighter than normal cotton towel, easy to carry. 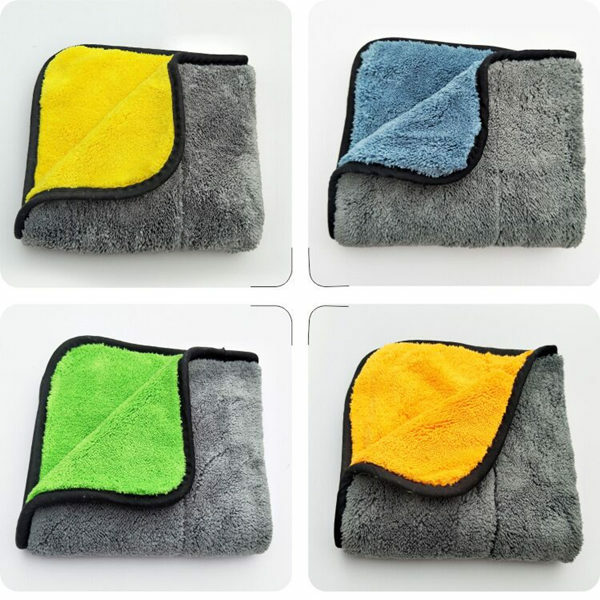 Our Microfiber towel use the 80% polyster 20% polyamide suede material make the towel super absorbnet and quick dry.It just take about 5 minutes to re-use compared with 8 hours for normal towel. It is really amazing! 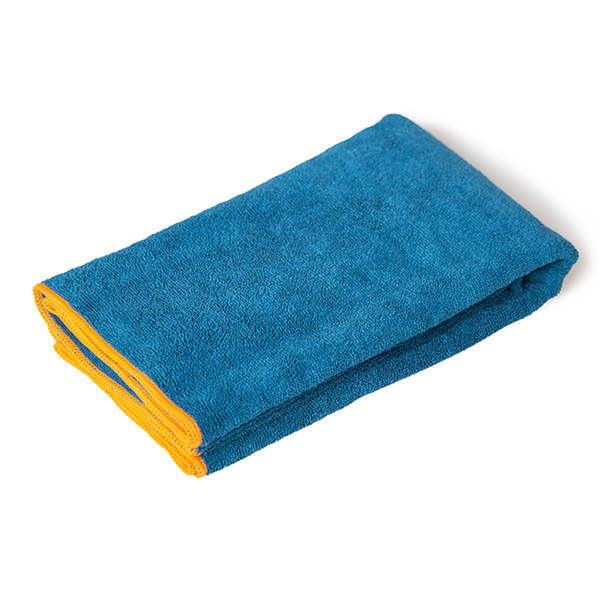 Compared with traditional towel, the dust and dirt that we cleaned on the towel surface will be easy to wash rather than directly absorbed into the towel inside and different to clean. We only have to wash it by a little water after we use it. 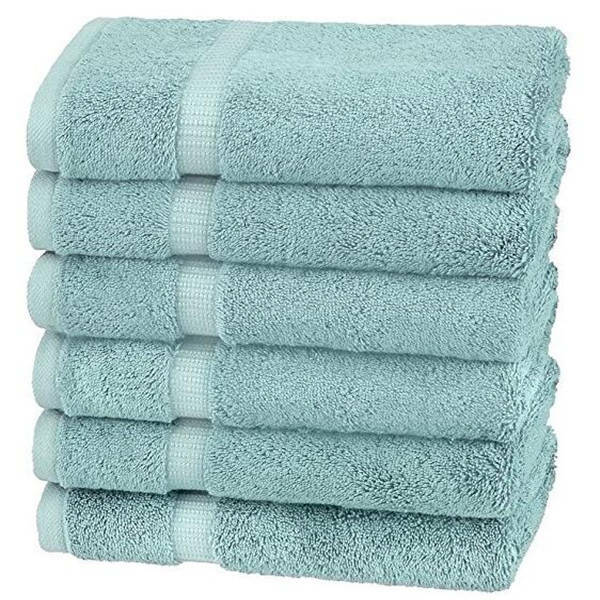 We pride ourselves in crafting towels that are soft to the touch, have excellent absorption, durability and colorfastness.These are odor free,easy to wash, and naturally anti-bacterial. 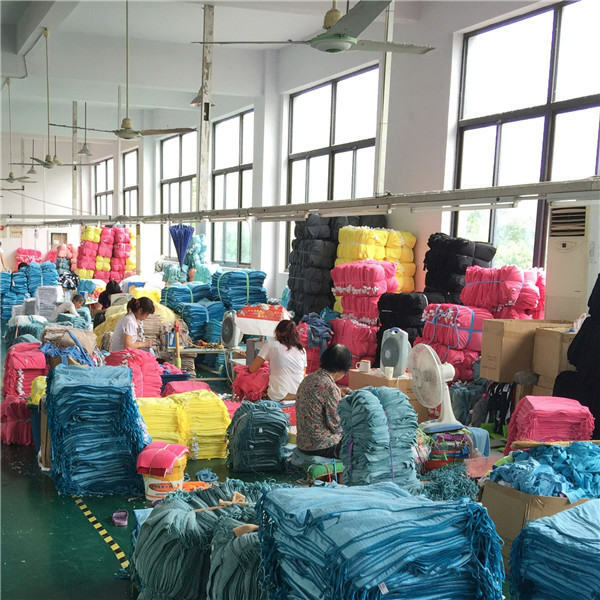 We use only high quality material: 80%polyester, 20%polymide and 100%polyester . Weight:200 gsm, 240 gsm, 300 gsm, 350 gsm, 400 gsm, or custom orders available on request. Size:standard 25 x 25 cm, 30 x 30 cm, 30 x 60 cm, 50 x 100 cm, 70 x 140 cm, or custom sizes available. Colors: red, white, pink, yellow, blue,gray, brown, black, purple, green,orange, or coffee, just to name a few.